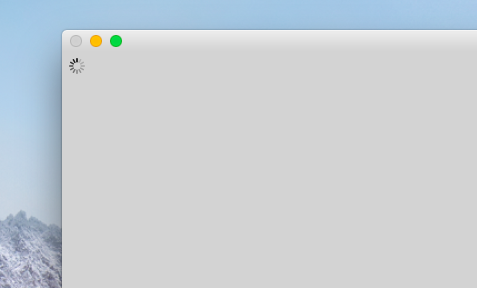 If you see a grey empty window when launching Murus app then probably your Murus configuration is corrupted. To fix it you need to start Murus in Maintenance Mode. To start Murus in Maintenance Mode please keep your ALT key pressed on your keyboard while double-clicking Murus app icon. Then click "Fix Murus" from Murus Maintenance window. Murus will restart with a default configuration. Now you can activate a custom preset or import a custom configuration.